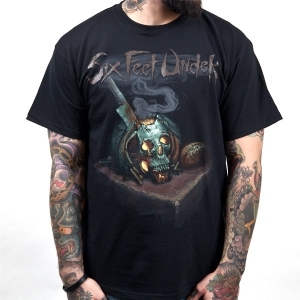 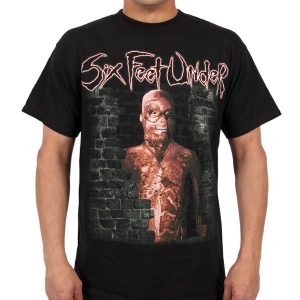 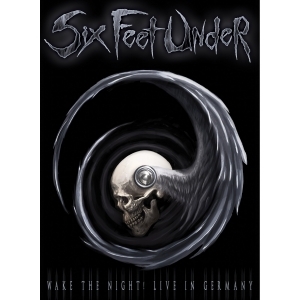 Six Feet Under has done what no other metal band has done before...cover an album in its entirety! 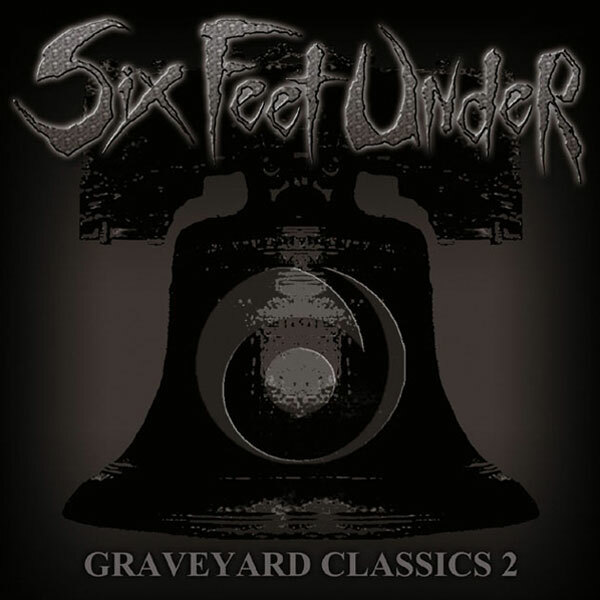 Graveyard Classics 2 is none other than the AC/DC's infamous 20 times platinum release Back In Black! 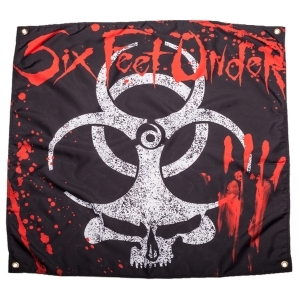 Six Feet Under recorded GC2 at Morrisound Recording in Tampa, Florida with Chris Carroll mixing and Chris Barnes producing.